With a focus on books, music, local art, coffee and tea Covernotes is an integral part of community life and cultural enjoyment. With locations in both Richmond Hill and Newmarket, Covernotes has the north end of York Region, well, covered. 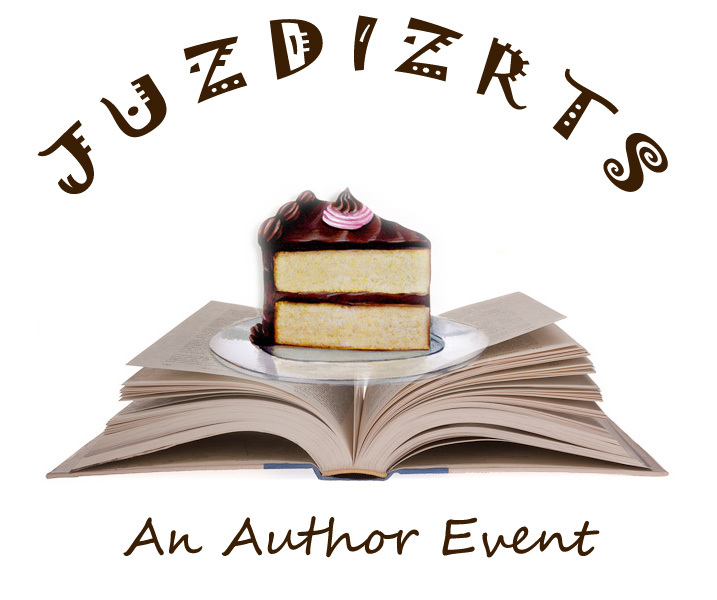 This summer Covernotes is hosting the JUzDIzRTS Author Event, helping to bring together the community and local writers. We hope that you will join us for this wonderful event helping create memories for a lifetime. The idea of Covernotes was not a spontaneous one or even one of committed and extensive thought. It grew and evolved as the needs of the owner, Nancy, found herself most happy when bringing together people and helping make connections within the community. The foundation for the concept of the store derived from her love of books and home-made coffee. Her book store Books on the Hill paved the way for the library feel of Covernotes. She personally selects which books make it into her extensive collections with a variety of new and second-hand purchases. At home, she has always roasted and developed her own coffee and flavours. By bringing her passion for books and coffee together she was also able to encourage a love of the arts. Covernotes plays host to any number of cultural and artistic endeavours within the community from book reading and signings, to live music, to art showcases, pride parade organization parties, and birthday parties. Even her staff are required to have an artistic side as each member of her team is encouraged to develop their own community event in celebration of the art & culture. And what about the name Covernotes? It is a blend of the deeply esoteric and blatantly simple… The cover of a book, the author notes/acknowledgements under the cover; personal notes written on the inside cover of a book for a loved one; a cover song and its notes; covering and uncovering noteworthy events and ideas; and whatever else her patrons bring to the interpretation. Covernotes Tea and Coffee House is more than just a pleasant atmosphere – it’s a foundation of friendship, community support, and unity. Nothing pleases Nancy more than facilitating a new connection or relationship be it for business, the arts, or personal growth. From finding you the perfect book, to the perfect blend of coffee, excellent comradery and everything in between, Covernotes is truly the end product of a gradual process for bringing together everything Nancy most enjoys in life.